Welcome to Volvo Cars Tacoma, your resource for all things related to Volvo in the Tacoma area. We make it easy to shop for new cars, order accessories, plan routine maintenance and more. 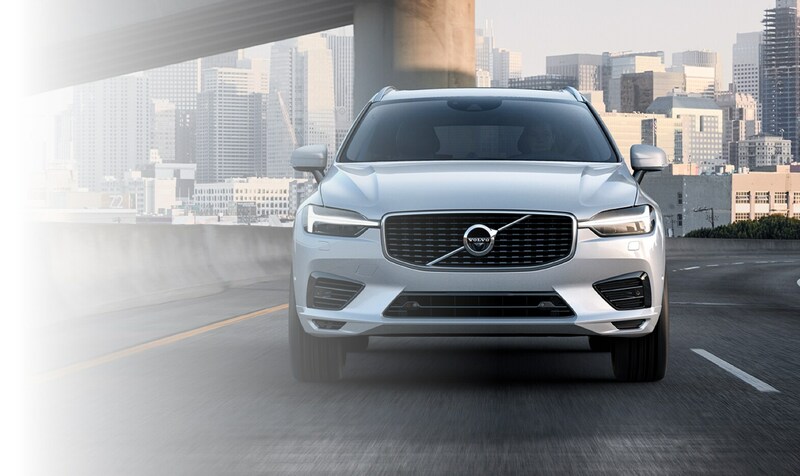 Between our intuitive website and helpful dealership staff, you'll have all the tools you need to get the best experience possible from your Volvo. Volvo Cars Tacoma is the perfect place to shop for new Volvo cars and SUVs in the area. 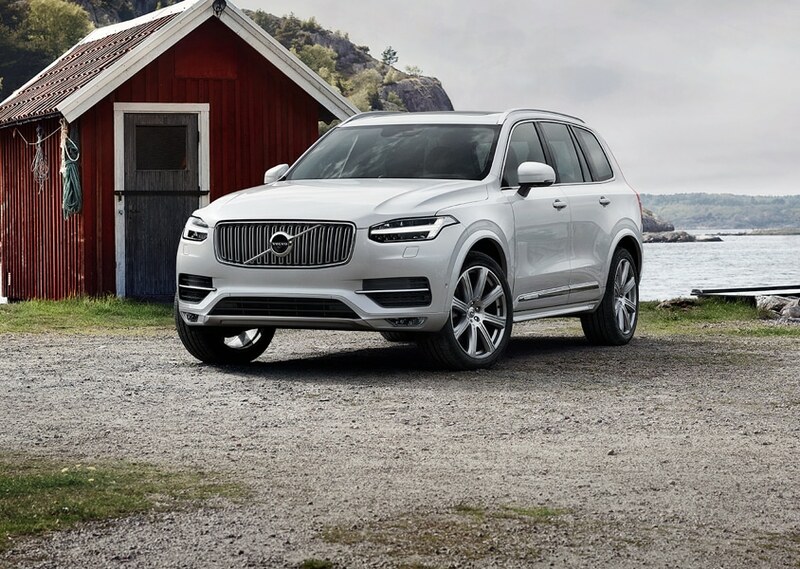 We offer the full lineup of new Volvo models like the XC90 and XC60. With Volvo Cars Tacoma, you can explore every new vehicle in detail via online listings. That way, you can sift through all the options before you even step foot on our lot. We offer a selection of vehicles alongside our new Volvo models. These used cars are available for shoppers who seek exceptional value and great quality. Explore our variety of pre-owned Volvo models and you're sure to find a car that you like. Some even qualify for the Certified by Volvo program, which offers additional warranty coverage for used models. Interested applying for a lease or auto loan? We have the resources and expertise to make the process easy. 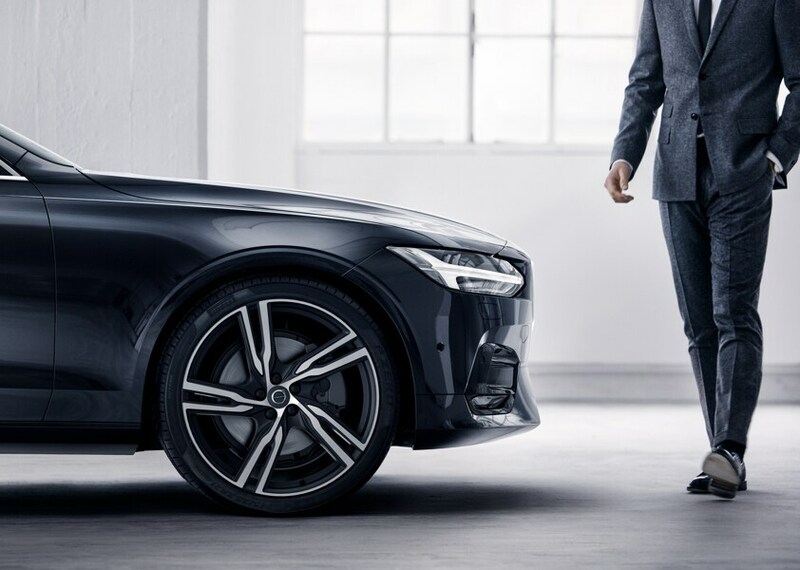 Just chat with the Volvo finance managers at our dealership -- you'll find they're deeply informed about the various opportunities and protocols surrounding auto financing. With our assistance, you can explore all your options and get the best deal possible. Routine maintenance is an important part of any vehicle's lifecycle -- and that includes high-quality cars from Volvo. By adhering to recommended Volvo maintenance and service intervals, you can help your car run better and last longer. For help with maintenance, you can come to the Volvo Cars Tacoma service center. 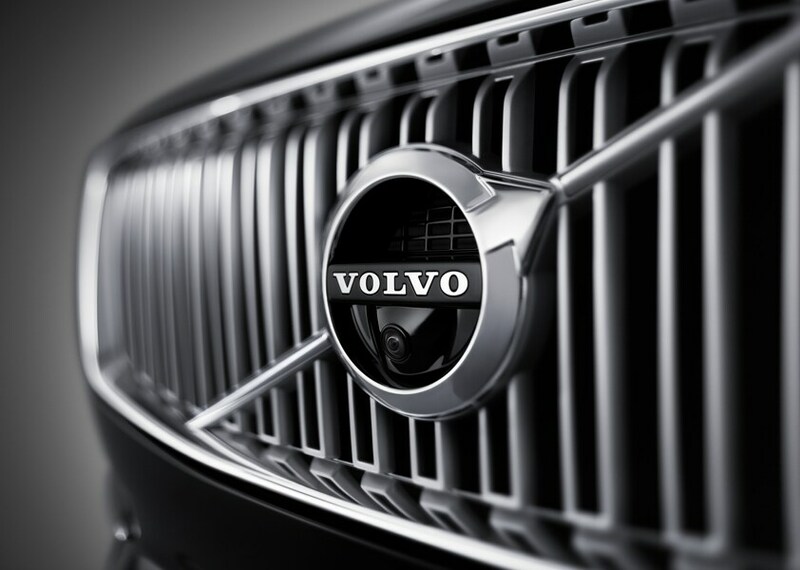 Our repair shop is staffed and equipped to assist you with all your Volvo maintenance needs. We handle everything from simple oil changes to damage diagnoses on a daily basis. Our team will work hard to get your car back on the road in a timely manner. We have a dedicated Volvo Parts Center right here at Volvo Cars Tacoma that can help you get the OEM parts you need right when you need them. Each Volvo model has specific parts that are necessary for proper operation, and it's not always a guarantee that your neighborhood parts store will have the right components. At Volvo Cars Tacoma, however, you can count on Volvo parts experts to get you the right replacement components. Plus, our inventory of Volvo accessories can help you personalize your vehicle. Visit Our Fife Volvo Dealership Today! After you spend some time viewing services and resources on our site, we invite you to consider a visit in person. We love getting to know drivers in the area and look forward to finding ways to improve their vehicle ownership experienced. Whether you're interested in a test drive or simply want to see what's available, we welcome you to stop by and say hello. We'll see you soon!